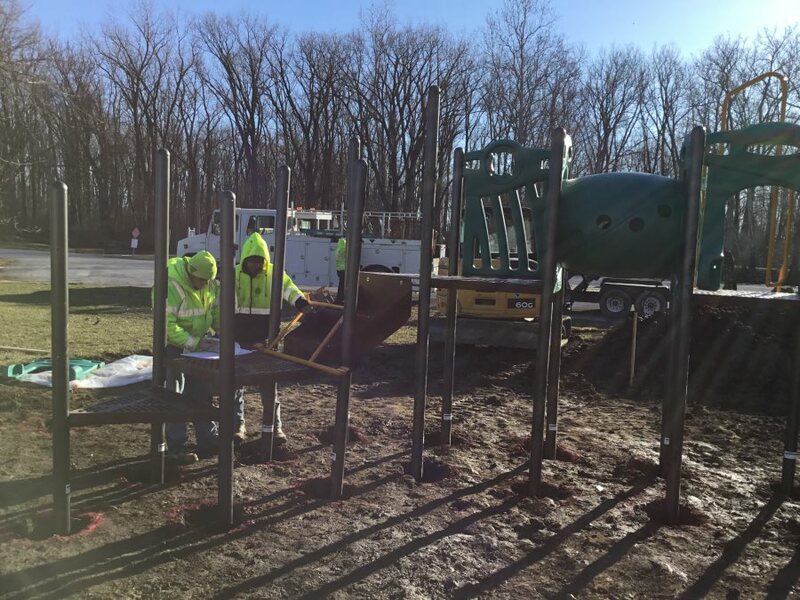 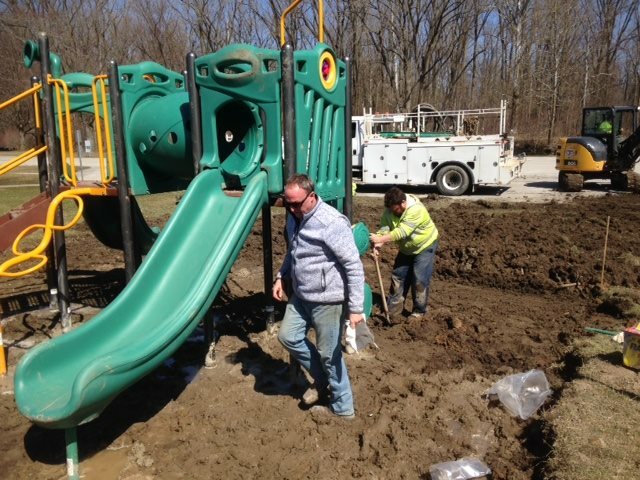 The Stan Wilker Memorial Playground was installed at Windy Point on Tuesday, March 26. 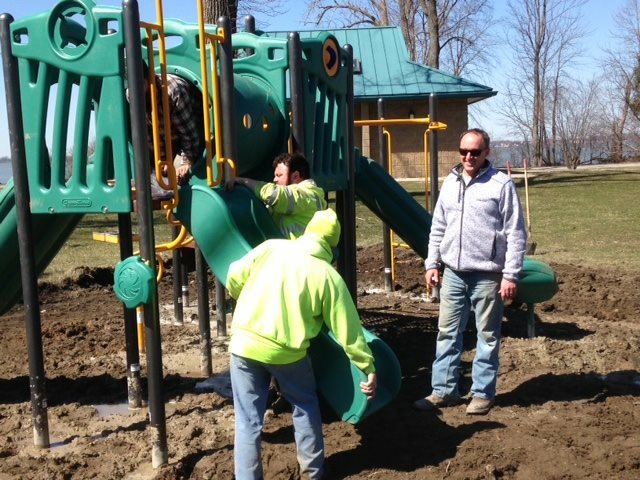 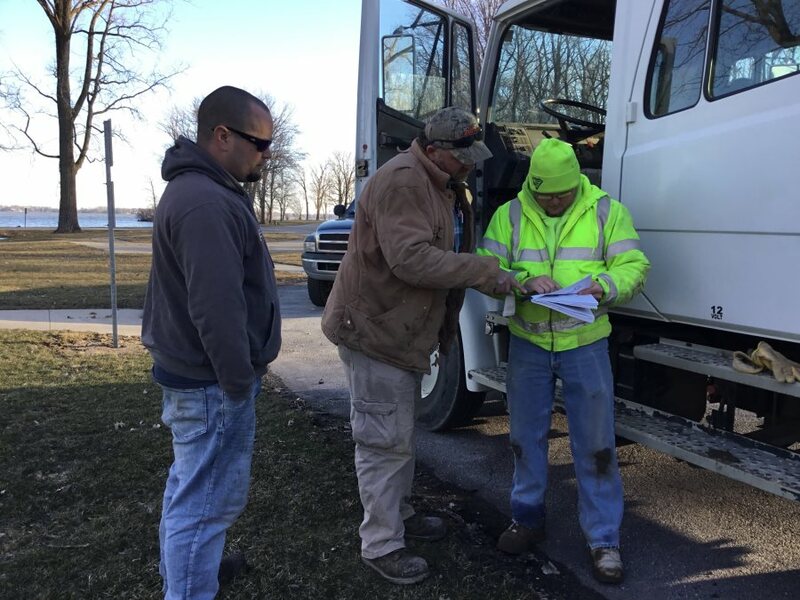 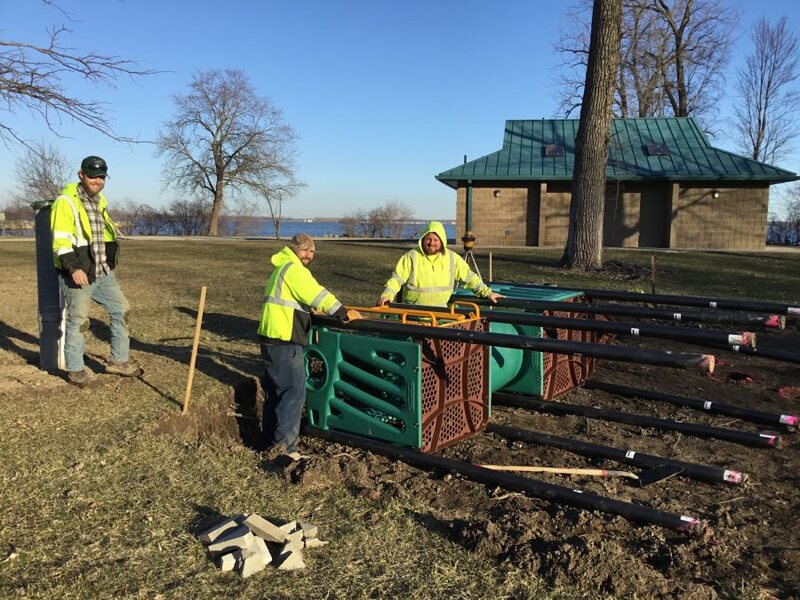 The Lake Improvement Association donated the playground to Grand Lake St. Marys State Park. 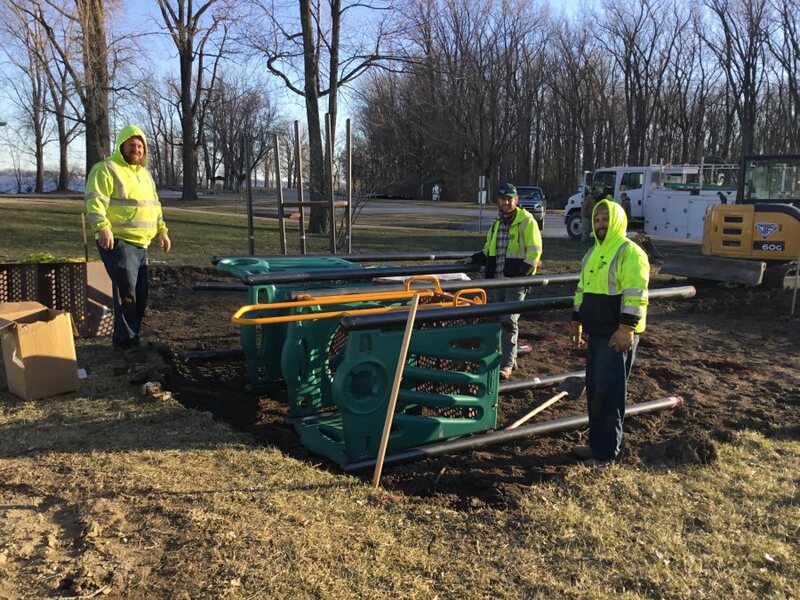 Installation was donated by VanTilburg Farms. 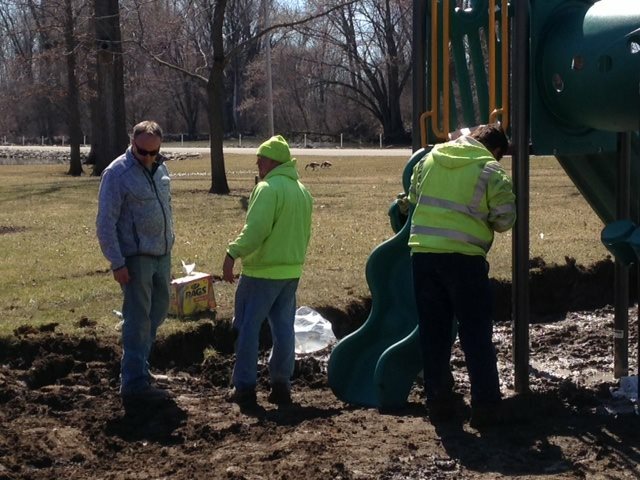 The playground will be dedicated to the memory of Stan Wilker, an LIA trustee who was passionate about youth athletics and the improvement of Grand Lake St. Marys. 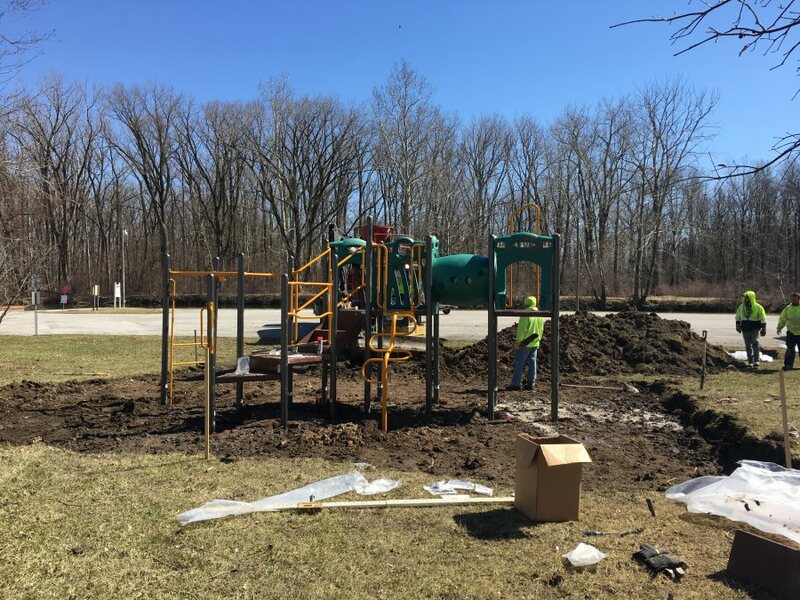 The new playground features two slides, a tunnel and monkey bars wrapped in a color scheme designed to complement the natural environment at Windy Point. 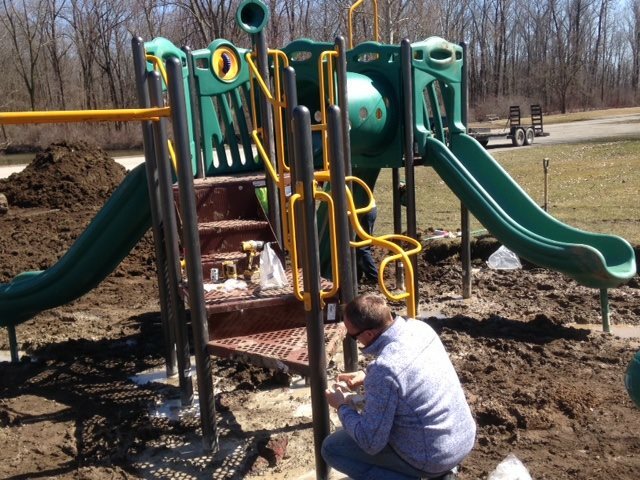 The LIA will add adult swings, similar to the play area the group previously installed at Villa Nova.